South Africans have been hit hard by the bleak economic outlook, stagnant growth, junk status, rising living costs and unemployment rates, to name but a few. Never has it been harder to make ends meet and to try to put something away for your retirement as well as save for a rainy day. Many South African households are drowning in debt, under debt consolidation, and using most of their disposable income to pay off debts largely fueled by a reckless lending industry. But can you consider a debt review when your vehicle has been financed? And what happens if your financed car is in an accident or gets written off? If you have mounting debts and are looking for a debt counselling solution to become debt-free, it is important to note that whilst you are under a formal debt review you won’t be able to acquire any further debt, in other words, it won’t be possible for you to apply for vehicle finance until your debt has been cleared and you have received a clearance certificate. If you are covered in the event of an accident, your insurer will pay out the finance bank, but you will be left without a car and won’t be able to buy another one on finance. Should you be able to buy another car in cash (without the need for vehicle finance), your money should be used to pay off your existing debt first and you should always advise your debt counsellor. 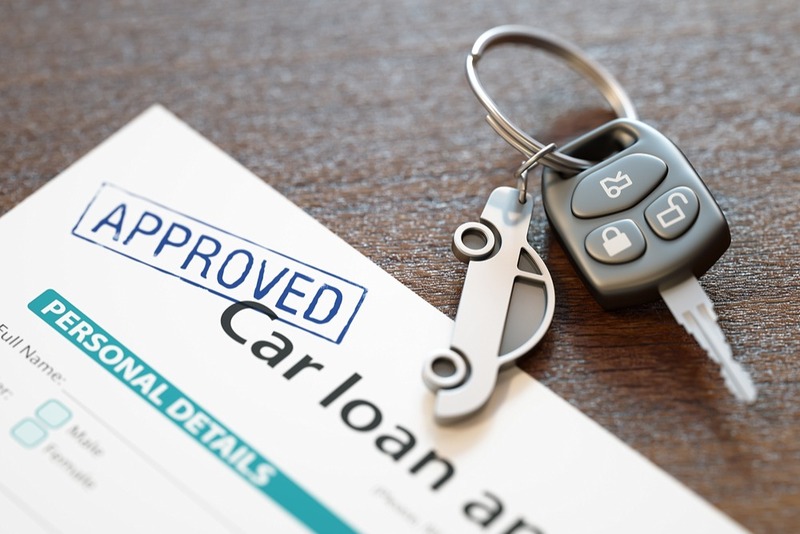 The best solution to get another car (if you’re under a debt review) is to lease a car on a month-to-month basis, which is similar to renting a house. If you can’t make a payment, you will simply lose access to your rental car for that particular month so you wouldn’t be generating more debt. South Africa has a few car rental companies that lease cars, so it’s best to shop around for the cheapest option. In the event of an accident, or if your car is stolen, there are many insurance products that can help safeguard you against financial losses such as a shortfall cover, scratch and dent cover, and mechanical warranties or service plans to protect your car against breakdowns and to ensure you can continue servicing your car. If you are under debt review and your car has been written off or you’ve been in an accident, there are also car finance products available that will provide you with a voucher for an approved car dealer for a certain amount at a monthly premium. You will then be able to buy another car (while your insurer pays out the finance bank) until you take delivery of your clearance certificate. Only then will you be able to apply for vehicle finance again without the need for future debt consolidation loans. Your first priority should be to settle your debt as fast as possible if you are under debt advice counseling, but if you desperately need a car to earn a living you must compare your rental car costs with your current transport costs to ensure that you make use of any saving tips and strategies to keep your expenses as low as possible. Remember to inform your debt counsellor of any important changes to your monthly expenses so that they can update your payment proposal. Seeking a debt review solution is a great way to obtain a debt-free life and help you get your finances back on track.